A new type of sustainable wood called cross-laminated timber (CLT) has numerous benefits: it is fire-resistant, stronger than conventional timber, reduces atmospheric carbon and may be capable of reviving depressed economies in Washington’s rural timber communities. 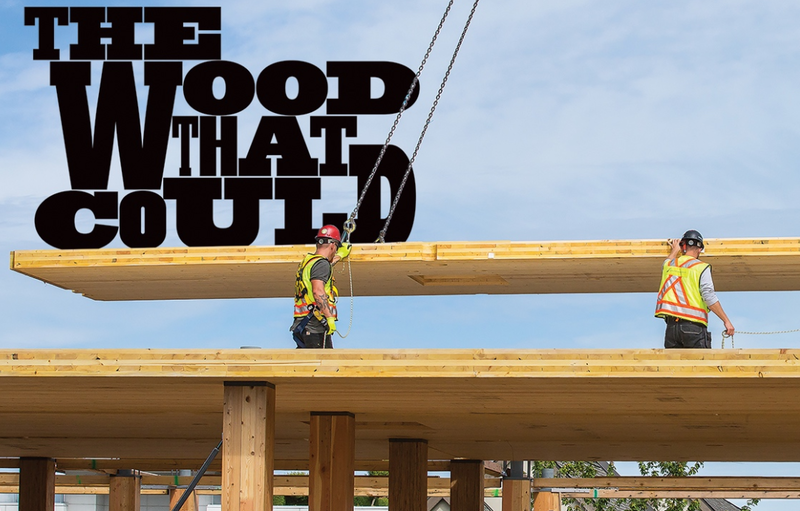 Learn more about CLT in a recent UW Columns article. Another benefit, and one that associate professor Jeffrey Berman is researching together with graduate student Sarah Wichman, is earthquake resiliency. The UW CEE researchers are working to prove that high rises crafted from CLT, when paired with a rocking wall system, are seismically resilient. This may one day soon inform the next generation of buildings constructed in earthquake zones. Learn more.